South Africa has been ranked 45th out of 71 countries for it’s reputation. The Reptrak study measures a country’s reputation from both an internal and external perspective. Amongst the BRICS countries, South Africa is positioned in 3rd place with Brazil and India in first and second places respectively. 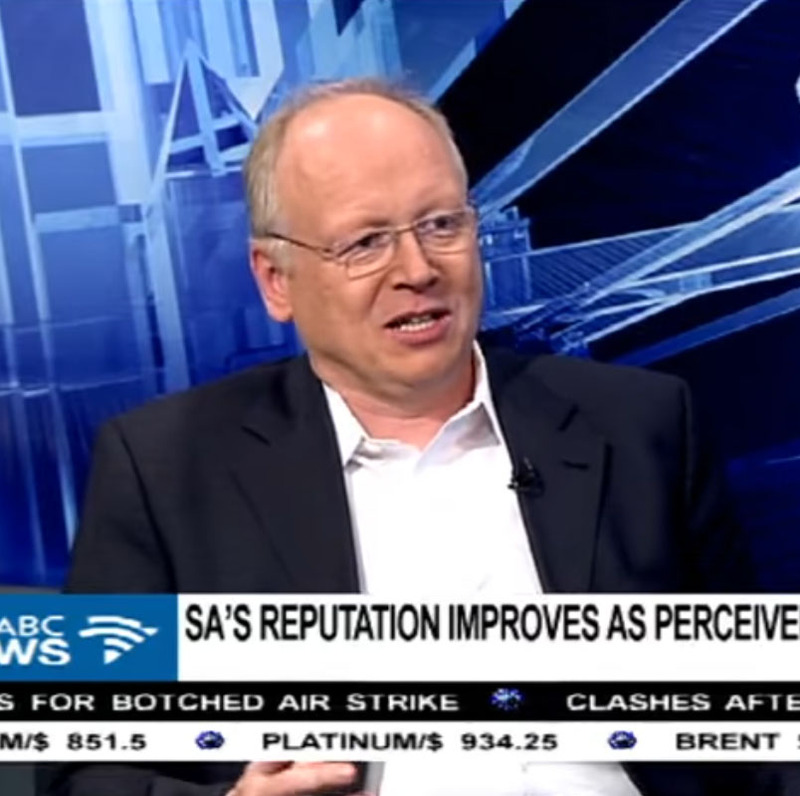 Joining me now is Dr Dominik Heil, Chairman of Reputation House.